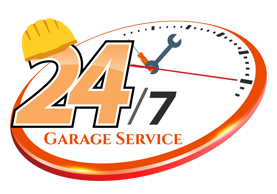 There are many types of garage door services. It can range from a small fix to a large replacement job of a commercial garage door. Handyman garage doors in Brielle, NJ provides every type of service with utmost workmanship and at a reasonable price. We are the premier garage door service for the local Brielle NJ community, call us today. Garage door springs become a big problem when they malfunction. It can make the door feel like it weighs a ton and cause lots of trouble for the owner of the door. A garage door spring repair is not an expensive repair but it can become one if you try to DIY garage door repair. Never try to repair a spring on your own especially not a torsion spring.